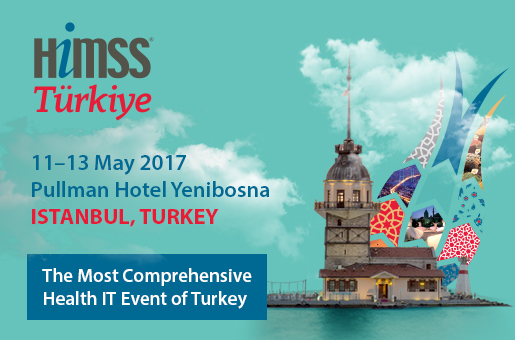 Between 11th and 13th of May Istanbul will host HIMSS Turkey 2017, a conference and exhibition dedicated to health informatics. Better by Marand will showcase its Better Platform™ and Think!Meds™ together with its local partner Ankaref. Ankaref produces solutions to minimise human errors, ensure proper management of processes and reduce operating costs in various fields, including healthcare. Better by Marand’s and Ankaref’s experts will be available for discussing open data EHR solutions at the booth no. A150.